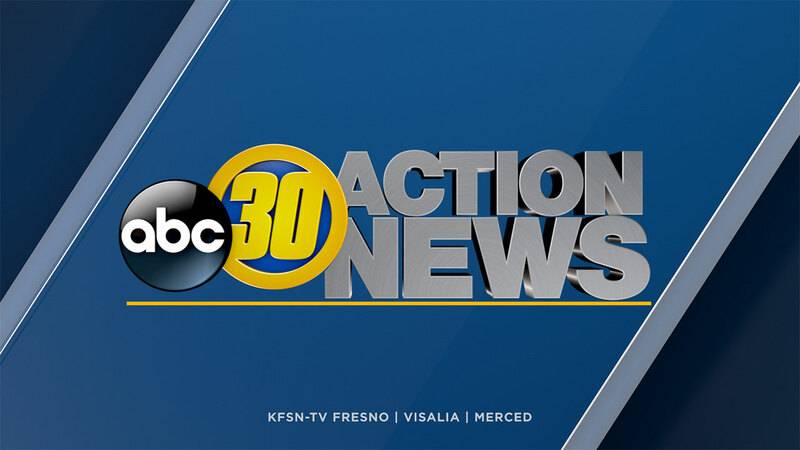 FRESNO, Calif. (KFSN) -- Visalia Police are investigating after a 21-year-old man from Tulare hit a female pedestrian on Santa Fe near Walnut. Police say Jon Mello was driving a 1999 Chevy when he hit the woman on the road. The woman was pronounced dead at the scene. Police are withholding her identification until her family can be notified.